Since 2006, inbound marketing has been the most effective marketing method for doing business online. 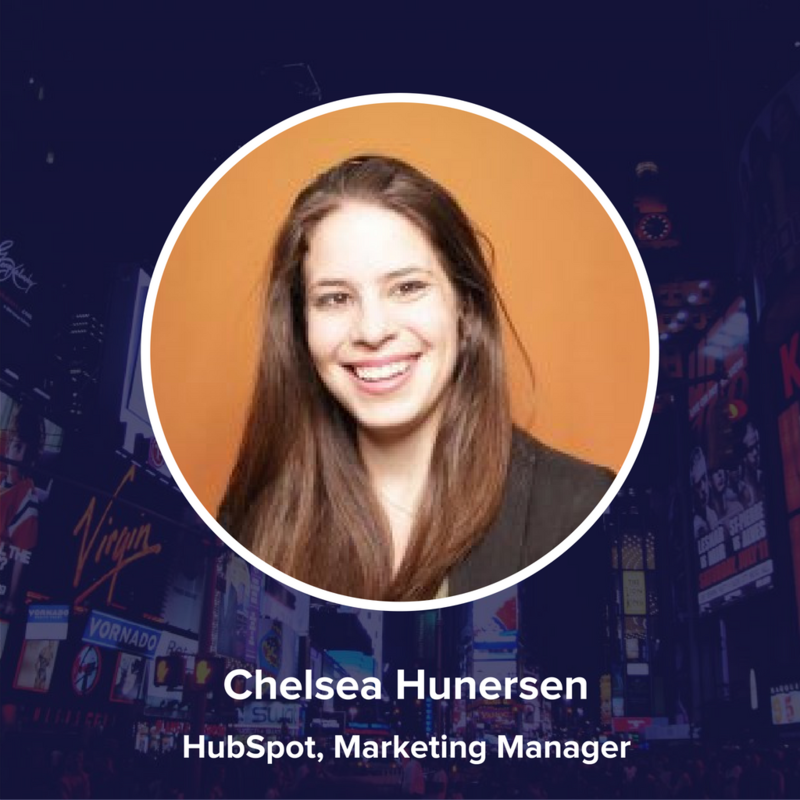 Instead of the old outbound marketing methods of buying ads, sending spammy emails, and praying for leads, inbound marketing focuses on creating quality content that pulls people toward your company and product. In today's highly-digital and ad-blocked world, this same idea should be applied to your advertising. Combining inbound methodology with your advertising strategy means understanding your audience to create ads that won't be ignored. When you invite people to engage with your brand rather than interrupt their daily lives, attracting people to convert, close, and delight over time is much easier. 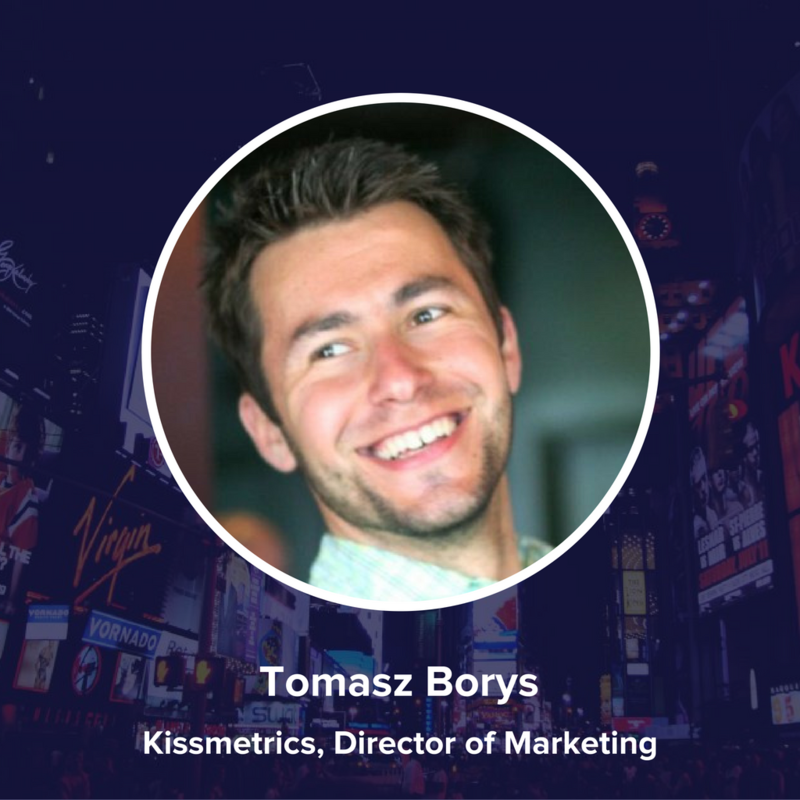 To help you out, HubSpot and Kissmetrics joined forces in a live Google hangout on the topic of how to turn an inherently outbound tactic, inbound. 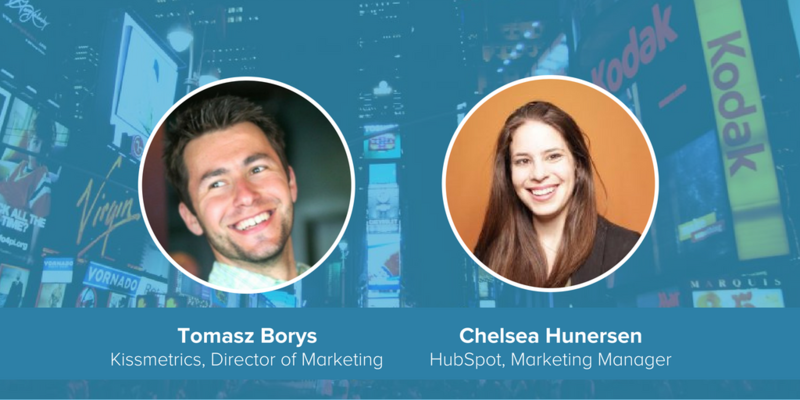 In this hangout, the presenters talked about everything you need to know to ensure your advertising efforts aren't going to waste in today's digital, ad-blocked world. Sign up now to see the recording of the live event!